We finally made it. It’s National Signing Day eve for the 2019 class and we’ll soon know exactly who is and who is not in the recruiting class. The February signing day still has some juice around the country but there isn’t a lot of drama for Nebraska this year. Still, let’s set the table for what is coming on Wednesday. 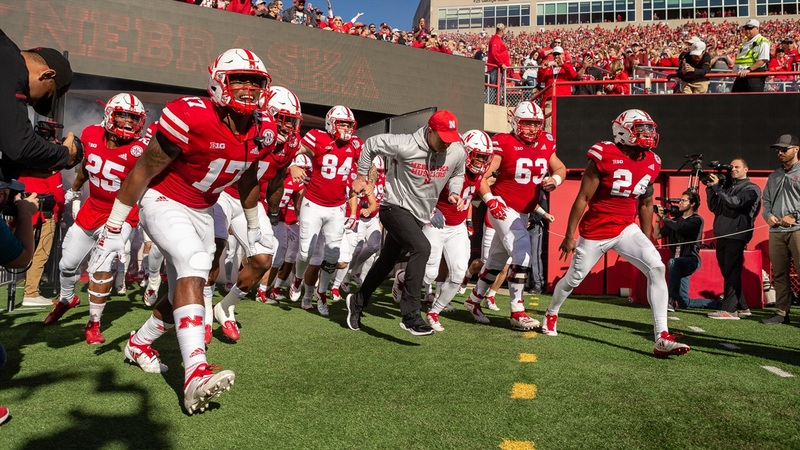 The Huskers are really only involved in one Signing Day announcement, which will be made by 4-star wide receiver Demariyon Houston‍. Huskers coach Scott Frost will have his press conference on Wednesday at 2 p.m. CT. I imagine he will be asked about the early enrollees, winter conditioning and upcoming spring practices. The other real mystery is what is happening with junior college offensive line commit Desmond Bland‍. The Arizona Western Star has been committed to the team since last summer but was unable to sign in December. Will he be able to sign now? There is always the possibility of a Signing Day surprise, so you can never rule that out. Either way, keep it locked to Hail Varsity for the latest updates throughout the day. >> Incoming walk-on kicker Dylan Jorgensen picked up All-State honors. >> The Hail Varsity staff took mailbag questions today, including which other former Husker could make be a future NFL head coach. >> Nebraska baseball is ready to play and be done talking, writes Kyle Kardell.